"It’s an incredible responsibility and privilege to care for and protect someone’s most valued sense, his or her sight. When patients entrust me to perform their cataract surgery, that is an honor I take very seriously. The process still leaves me in awe." - Dr. Allison Landes, M.D. We accept the following major insurance carriers. If your insurance company is not on the list, don't worry! 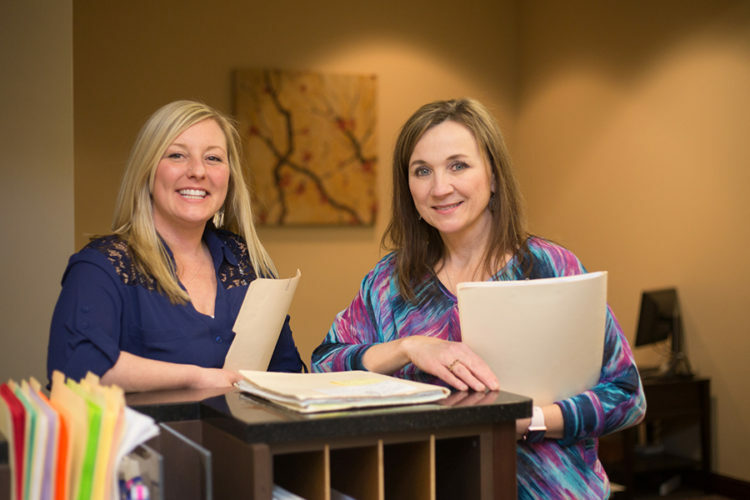 When you call to make an appointment, our staff will verify insurance eligibility and benefits. Call (330) 864-3937 for more information. If you need care but are concerned about the out-of-pocket costs, be sure to ask us about the CareCredit healthcare financing option! Our new patient forms are available for you to download if you'd like to complete them in advance.